Dreams of rocket flights to distant worlds fire the imagination of children. 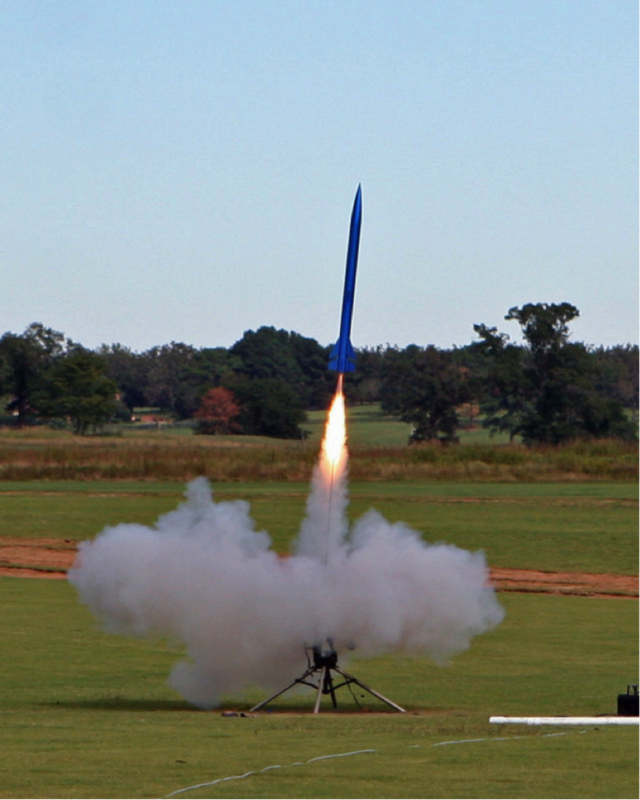 At MSA, we give the children the opportunity to design, build and launch their own rockets. 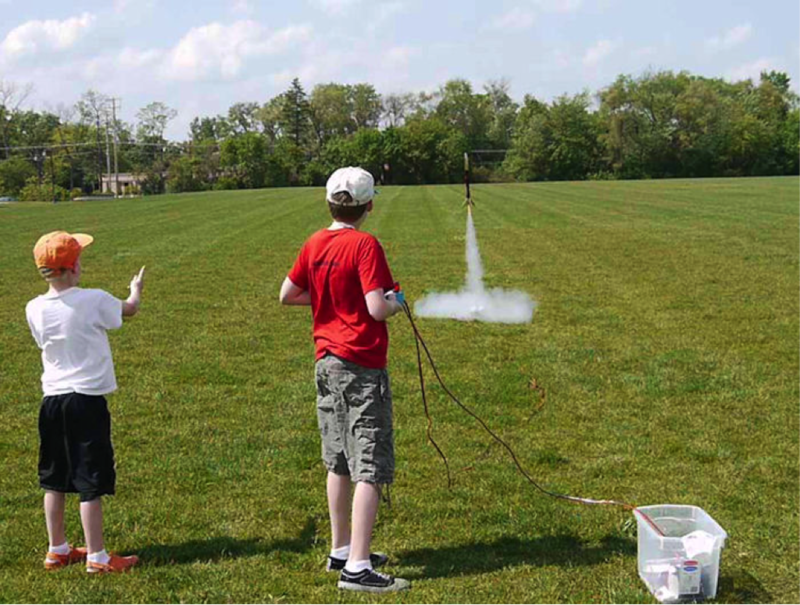 The children are exposed to the science behind building and launching of rockets by hand-on practices. 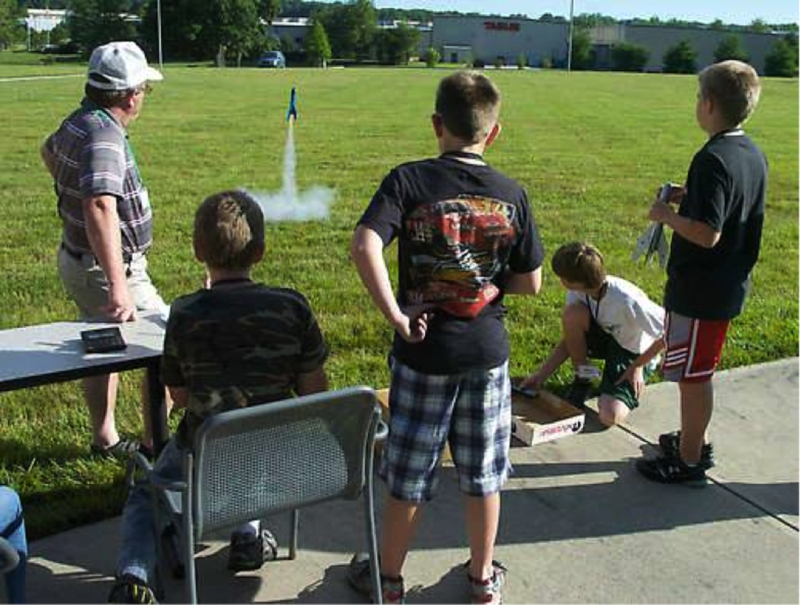 MSA will provide the children with necessary supplies to design, build and lauch their rockets. 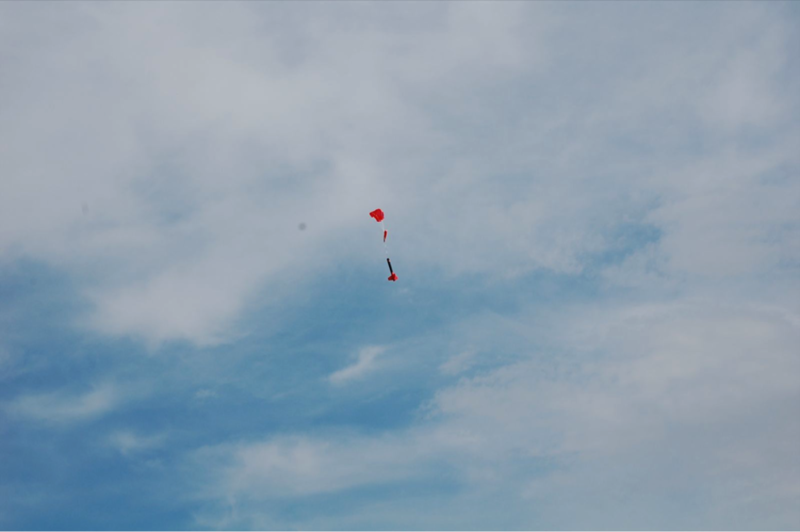 Our experienced instructors will supervise and help the children to launch and retrieve their rockets safely. This program is offered during the summer at our sports camp locations.